PACE has entered into a Memorandum of Understanding (MOU) for the sales of approximately 25% of the total number of units in The Ritz-Carlton Residences at MahaNakhon and the entire NIMIT Langsuan development, to Sansiri Public Company Limited (SIRI), which is now in the process of conducting the due diligence. If the conditions in the MOU are fulfilled, the transaction is expected to be completed within 2018. PACE is planning to increase market capitalization to existing shareholders with 7.516 billion shares at a price per share of THB 0.50, total value THB 3.758 billion. Two series of warrants (totaling 4.009 billion units) will be issued to the existing shareholder who are entitled to RO subscription. In addition, there will be 1.5 billion new shares issuance through a Private Placement. 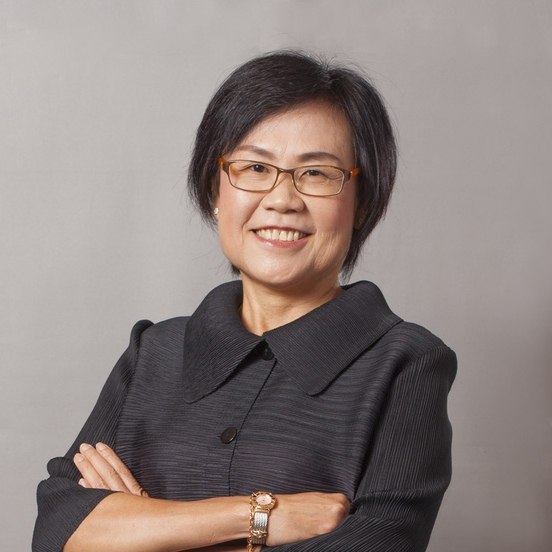 The proceeds from the capital increase will be used to pay back debt including bonds and Bills of Exchange, eliminating most of the firm’s short-term debt obligations as well as for project development and providing a platform for expanding the Company’s future business. Our new sculpture by Jaume Plensa at MahaNakhon represents hope, beauty and unity, located next to MahaNakhon CUBE & MahaNakhon Square. Share your best photos of “Bangkok Soul” & win!! Receive dining prizes from DEAN & DELUCA, Morimoto, L’Atelier de Joël Robuchon plus special gifts from The Ritz-Carlton Residences at MahaNakhon (total value 50,000THB+)!! 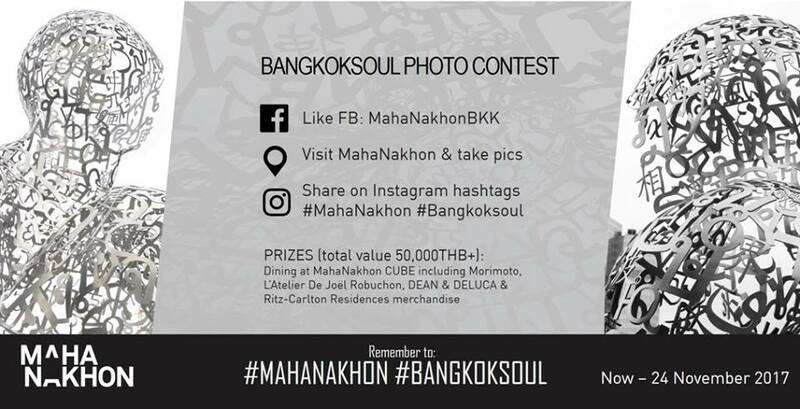 3 Share on IG (don’t forget to change your account to public status), hashtag #MahaNakhon #Bangkoksoul, and share on FB too! We’ll announce our favourite 10 IG shots on our FB feed, and contact all winners. Overall construction of MahaSamutr continues as planned. 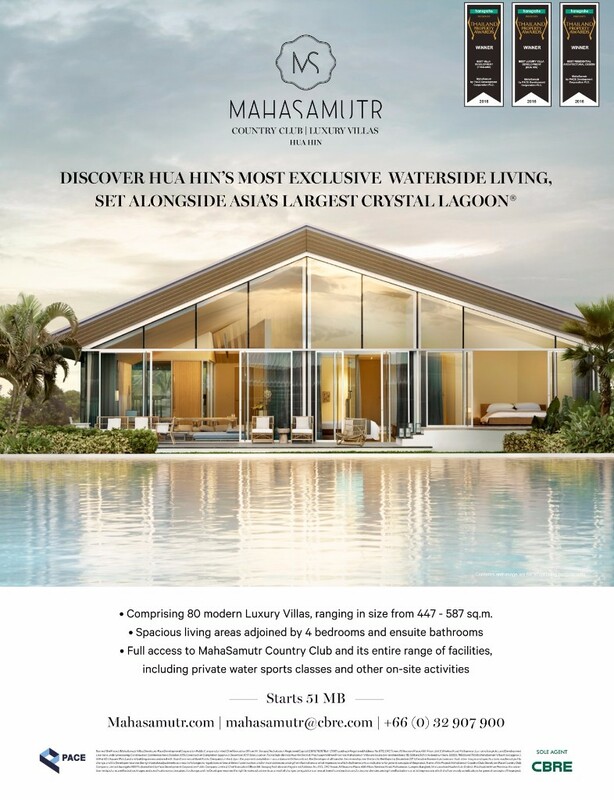 Construction of all villas are fully complete while the infrastructure of the development is nearing completion. 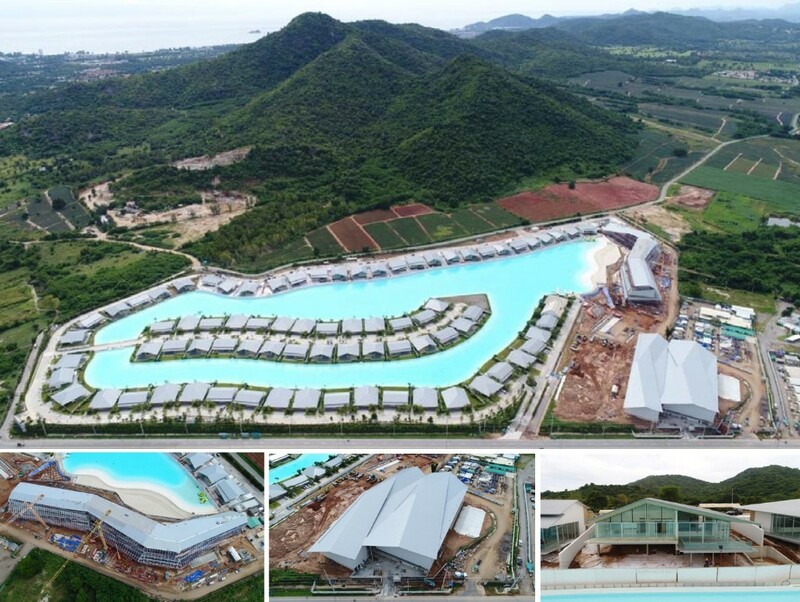 MahaSamutr two major buildings, MahaSamutr Country Club and Sports Club are 52% and 73% complete respectively. MahaSamutr Country Club recently sponsored the BISAC Sports Tournament – Football Cup & Volleyball Cup at Shrewsbury International School. 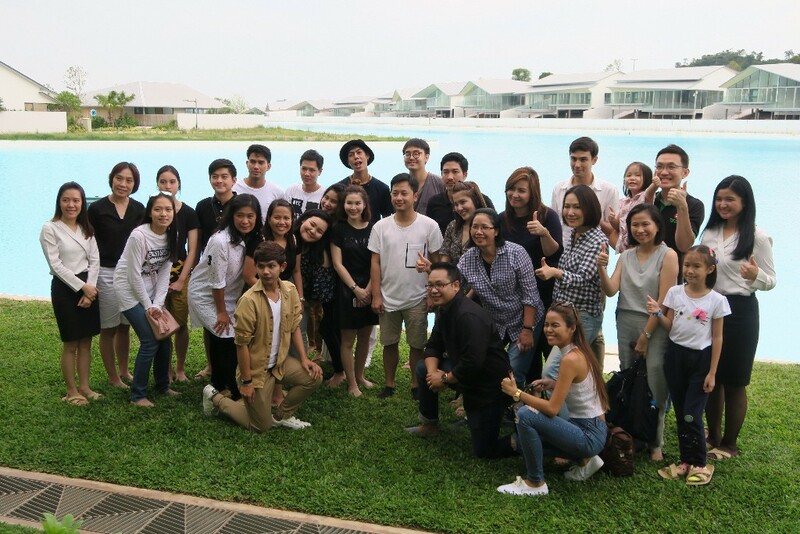 MahaSamutr Country Club has recently welcomed the VIP group from Prop2Morrow where the group enjoyed stunning view of Asia’s largest Crystal Lagoon and MahaSamutr Villas. Construction of WINDSHELL NARADHIWAS continues progressively. Construction of column and sheer wall reached at level 8A and 6B respectively. 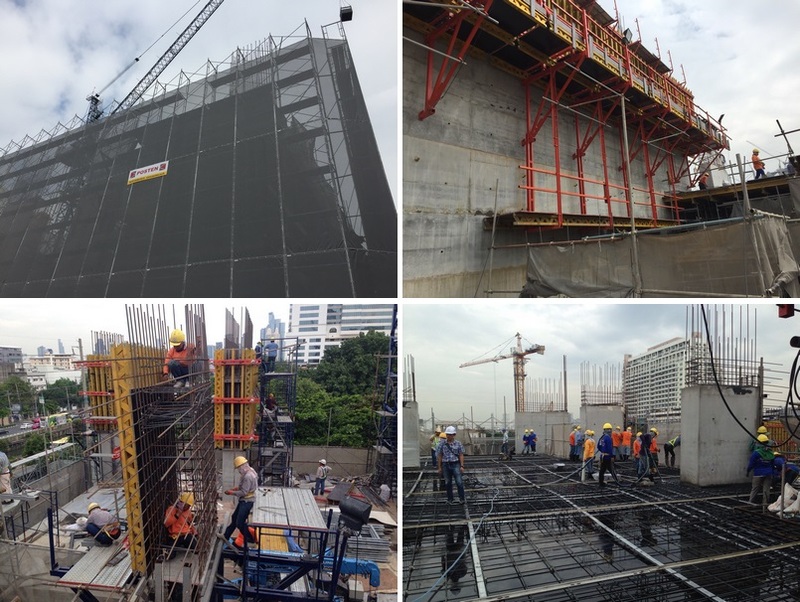 While floor slab is in process at level 7A and 5B and MEP work has started to install at level 2A. L’ Atelier de Joël Robuchon, Bangkok welcomes this Autumn, season of harvest, mushrooms picking and hunting by introducing new menu. Bringing what Autumn has best to offer, the Baht 3,850 net Autumn menu features royal of foie gras, wild mushrooms ‘fricassee’ in a Persillade style, poached egg with truffle, royal-style hare from Beauce served with fresh tagliatelle or roasted sea bass on a thin artichoke puree and pear poached in citrus juice. The menu is also inclusive of tea, coffee and mignardises. from November 20, 2017 to January 10, 2018. Morimoto Bangkok's Omakase is handcrafted by Chef Tomoki Sasada. His sushi-making abilities will make your Omakase experience a memorable one. Chef Sasada brings his mastery and talents from renowned restaurants all over Japan, including Ginza Sushi Ishi, a 1-Michelin starred restaurant and Yoshitake, a 3-Michelin starred restaurant. Chef Sasada's expertise lies in the art of kaiseki, a type of traditional Japanese cuisine. He balances flavors with fresh tastes to create series of small, intricate dishes that are perfect for Omakase. Open Daily at MahaNakhon CUBE, 4th Fl. 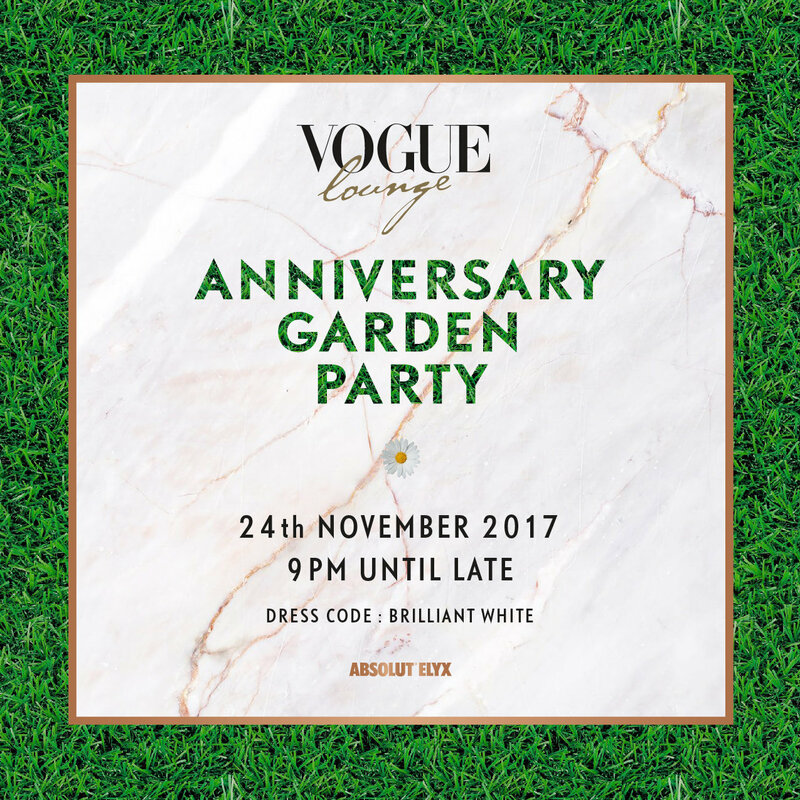 Join us on Friday 24th November when it’s double the decadence at our white-themed Anniversary Garden Party when we’ll be celebrating a very Happy 3rd Birthday to us! As usual every party at VOGUE Lounge redefines the genre in Bangkok’s best night out so on the 24th for every bottle of ice cold MUMM Cordon Rouge Champagne you buy you’ll get a free bottle of top shelf spirits.